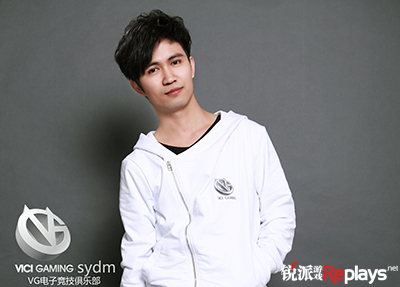 Dotaland note: Meet Vici Gaming! 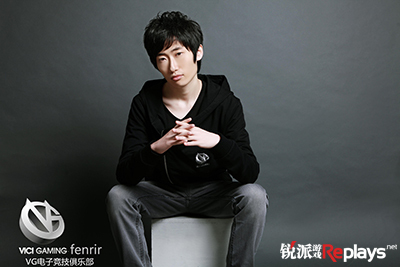 This should be all you ever wanted to know about the players for this new and upcoming Dota 2 team, and then some. Very well-produced, impressive stuff. Team introduction: Club established September 21, 2012. 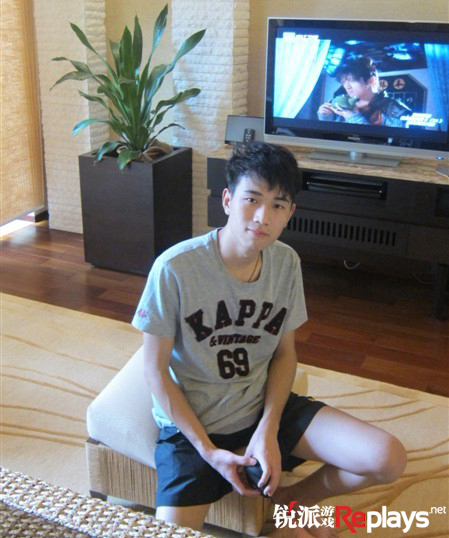 Based in the city of Hangzhou, in Zhejiang province, China. 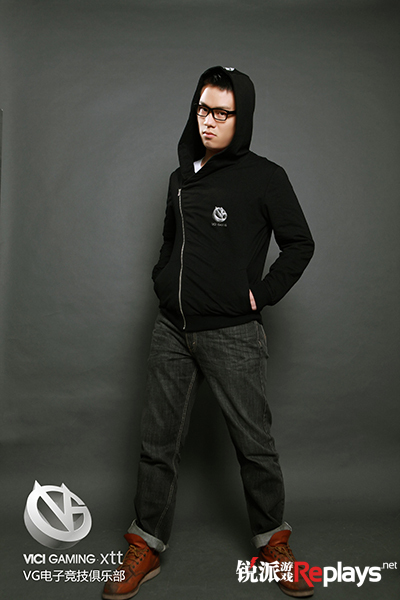 VG is short for Vici Gaming, the meaning behind it is “I conquer”. 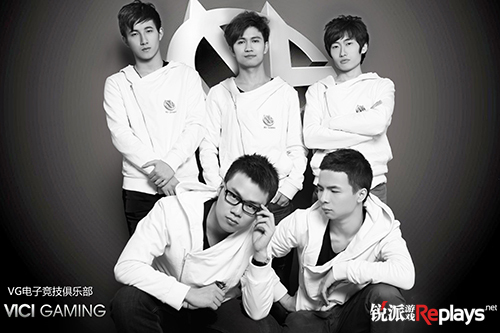 The club currently has a Dota2 and LoL squad; the LoL squad is currently under construction. 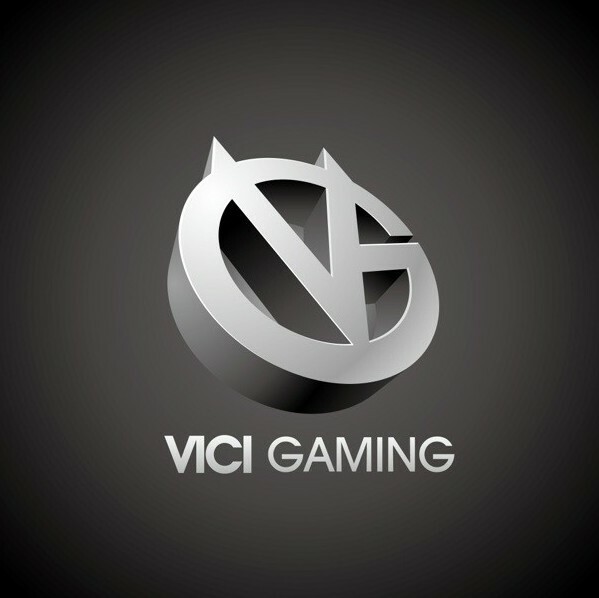 In the future, VG’s goal is to build a dynasty of a club, provide opportunities for more competitors to challenge their dreams, and we welcome more esports lovers to join our family. Team 2013 motto: Conquer our dreams with skill! Thoughts and understandings of Dota: If you jump, you lose! 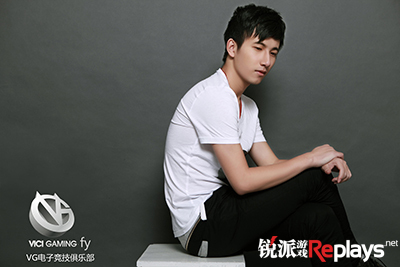 Understanding and thoughts for Dota: Team trust and understanding is very important. Thoughts and understandings for Dota: Dota is a team game, without a good team you cannot achieve good results, so trust in your teammates.